Home Club Vivanova Three Monaco books have been selected to the Gourmand Awards Finalists! Three Monaco books have been selected to the Gourmand Awards Finalists! The Gourmand Awards are the major Food Culture event in the world held annually since 1995. It is like a culinary Olympics, where this year (2018) three Monaco related books were selected to the shortlist of the finalists. In 2018 there were entries from 215 countries and regions for this exceptional culinary distinction and the jury just announced the category shortlists for the Gourmand Awards, featuring the book of Bradley Mitton and Zsolt Szemerszky in two different categories as well. Notably, other categories are also featuring further two titles from the Principality of Monaco. Signature Dishes of the Principality of Monaco is a distinctive publication highlighting the exceptional culinary scene of the Principality, whilst focusing on gastronomical specialities and offering an overview of the heritage of Monaco. Thanks to the invaluable help from the Monaco Government Tourist Office in New York and the Prince Albert II of Monaco Foundation, authors Bradley Mitton and Zsolt Szemerszky are showcasing the most excellent restaurants in Monaco. This culinary guide offers its readers a unique experience as they offer a rare insight into the characters and personalities behind these wonderful gastronomical locations thanks to recipes and interviews with Executive Chefs who hold together over 50 Michelin stars. This is an exceptional joint effort thanks to the supportive chefs include Alain Ducasse, Benoît Witz, Christophe Cussac, Christophe Dupuy, Dominique Lory, Jean-Claude Brugel, Joël Robuchon, Marcel Ravin, Paolo Sari, Philippe Joannès and Takéo Yamasaki as well as accommodating sommeliers including Damien Borghi, Noël Bajor, Frédéric Woelffle and Massimo Sacco. The winners of the Gourmand Awards will be announced on May 26-27, 2018. Europe’s culinary and preeminent gourmet wine expert Bradley Mitton offers his unique insight on the fine dining scene of the Principality of Monaco. Using his professional gastronomical knowledge, Bradley offers not just restaurant reviews, but exclusive interviews with the finest sommeliers in the Principality and unique wine pairings for the selected recipes. Bradley is also the author of the internationally published book „Around the World with Bradley Mitton: Wine Pairing Recipes“. In his first culinary cook-book he offers an array of international recipes and wine pairing tips resulting from his years working in top-flight gastronomy. Providing gourmet wines to many of the finest restaurants in Monaco and the French Riviera and bringing people together through his lifestyle and gourmet club Club Vivanova, Bradley is a respected and established member of the fine dining scene of the Principality. 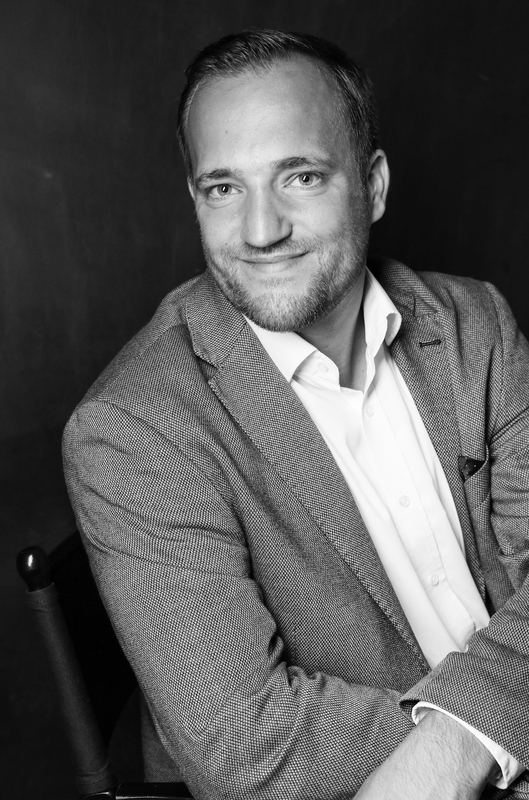 Zsolt Szemerszky is a revenue specialist and the author of multiple internationally published books. Since 2010 he has managed the unbiased relocation itinerary Monaco Wealth Management and he is the author of „Living in Monaco“. Both of these accomplishments are dedicated to those who are looking to relocate to the Principality of Monaco offering them reliable information and trusted service providers. 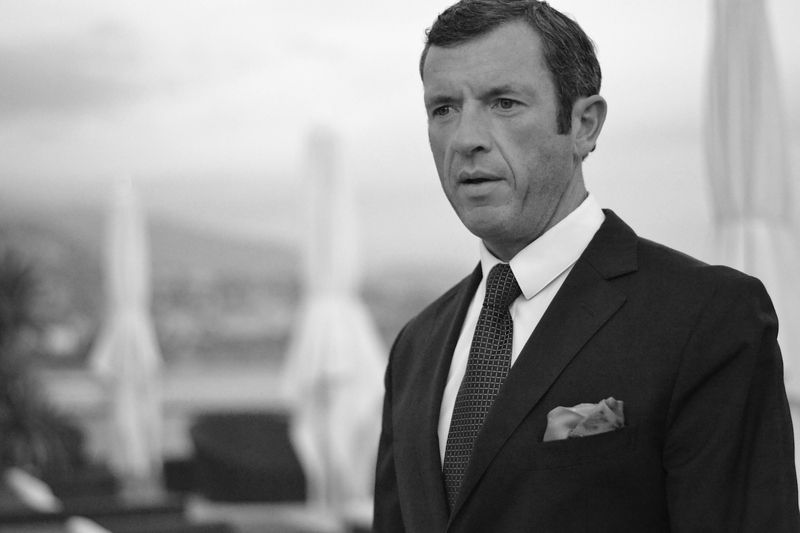 Zsolt is a passionate admirer of the Principality of Monaco and is committed to promote its core values including its family-oriented and cultural heritage. Offering his expertise from vast experience, Zsolt provides a compelling review on the heritage and lifestyle of Monaco bringing together the past and present.